Great page!! Love all the pics!! 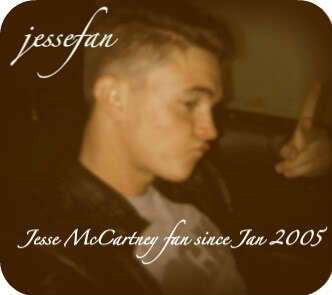 jessefan wrote: Great page!! Love all the pics!! You're welcome!! And he sure does! !